Turkish distributor Inter Medya is headlining its Mipcom slate with quizshows and reality sports formats. Exathlon sees professional sportsmen and women competing against each other in a variety of fitness tests to become the champion, while quizzer 19 requires contestants to answer a series of questions to be in with a chance of winning US$50,000. Also on the slate is dating format The Perfect Couple, which sees 11 men and 11 women competing in a series of tasks to secure a room or face sleeping outside. 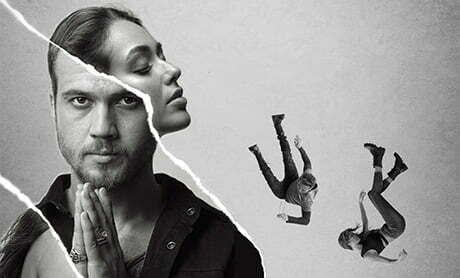 The scripted catalogue includes the second season of gang-related drama The Pit from Turkish prodco Ay Yapim, and family series Flames of Desire, which sees two families attempting to settle an old score by persuading their respective children to marry each another.